Eliminate unwanted invaders from your body with Paratrex®! Paratrex® helps create an environment hostile to invading harmful organisms and promotes a natural cleansing of your system. Paratrex® is a comprehensive blend of all-natural ingredients formulated to promote the cleansing and detoxification of harmful organisms. Harmful organisms are everywhere and can be transmitted by people, pets, the environment, food, and water. They steal your nutrients and release toxic waste into your body. When you’ve been infiltrated and become a dumping ground for these critters, your health can suffer. Paratrex® can help cleanse your body of these unwanted invaders. Harmful organisms are just like any other living organism — they need nutrition to survive. When they’ve taken up residence in your body, that nutrition comes from you. Harmful organisms feed off your food and steal your nutrients. Contaminated food, water, air… nobody is immune to exposure from harmful organisms. In fact, you may be affected right now and not even know it. 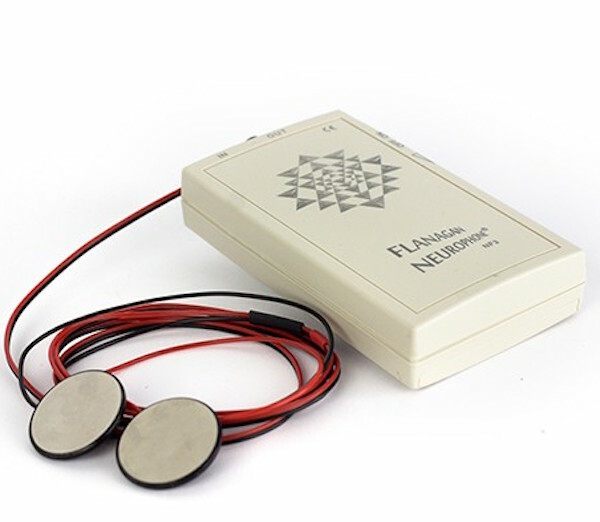 Indications can vary from none, to mild discomfort, to serious disease. If you experience abdominal discomfort, digestive issues or constipation, nausea, malaise, weakness, loose stools, or weight fluctuations it could be a big sign you’re being affected by harmful organisms. You can buy a cheaper “harmful organisms cleansing” supplement but you can’t buy a better one. Do you really want to waste your money on a product made with low quality herbs that have unknown or questionable origin? Pesticide laced “herbs” from China are a real problem you don’t have to worry about with Global Healing Center products. Choose Paratrex® and avoid the frustration of dealing with ineffective, junk supplements. Colon cleansing, liver cleansing, and chemical and toxic metal cleansing are all plans that offer incredible benefits, especially when performed semi-regularly and in succession. Harmful organism cleansing with Paratrex® is your next piece of the puzzle. What are the Health Benefits of Paratrex®? Ridding your body of harmful organisms frees the nutrients they’ve been stealing. We are sure you will see and feel the health benefits of Paratrex®. Why is Paratrex® the Best Product for Harmful Organisms Cleansing? 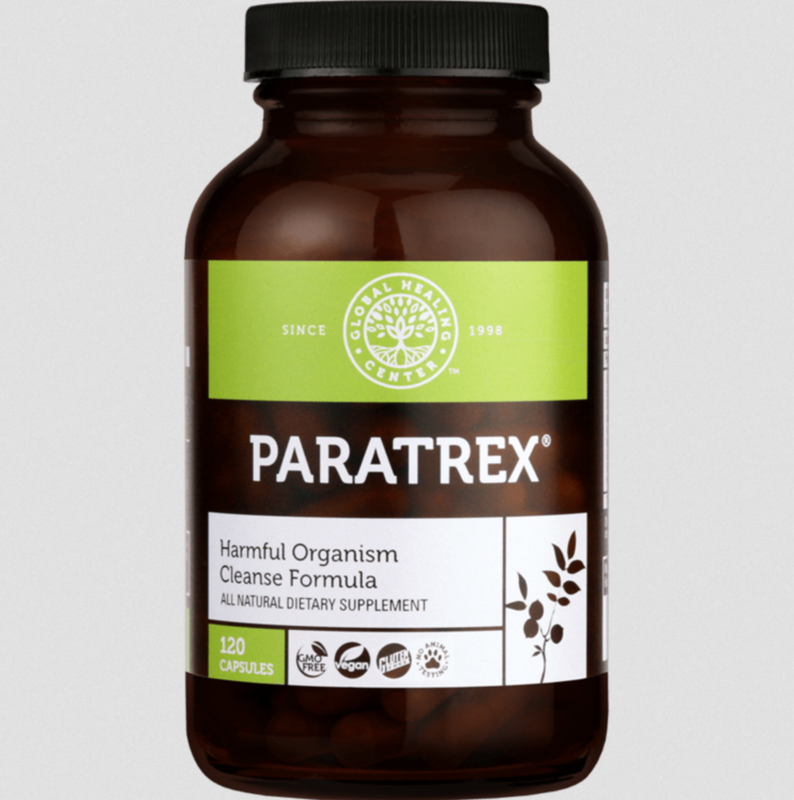 Only Paratrex® contains organic and wildcrafted ingredients that are tried and tested. Paratrex® works by creating an environment within your body that is not welcoming to harmful organisms. Paratrex® does NOT contain artificial ingredients, fillers, or dangerous ingredients. Gentle liquid formula tastes great!